Nestled in the heart of the Great Smoky Mountains, Pigeon Forge is one of the most family-friendly vacation destinations in the United States' Southeast. With more than 40 recreational attractions, including Dollywood, Splash Country, Wonderworks and the Pigeon Forge Gem Mine, there is always something to do in Pigeon Forge. 50,000 even year points! Points can be used anywhere in the Grand Crowne network! Inquire for details! 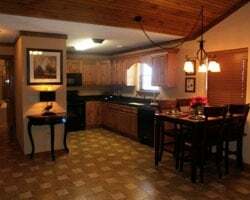 Relaxing year round resort in the Smoky Mountains! Buyer will have immediate usage! Buyer may receive a title fee credit, inquire for details! 70,050 points available every other year! Resort is close to many attractions and activities to enjoy! Inquire for details! Biennial floating week! Enjoy all of the natural beauty in Virginia! Buyer May Receive A Title Fee Credit, Inquire For Details! Sale includes 110,000 biennial odd points! Buyer May Receive A Title Fee Credit, Inquire For Details! 248,000 points available every even year! Resort is close to many attractions and activities to enjoy! 248,000 points available every even year! 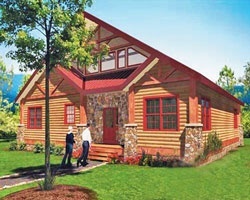 Nearby to the Great Smoky Mountains National Park! Annual week 37! 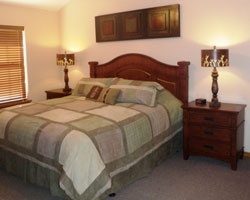 Resort is close to various attractions! Price is negotiable! Buyer May Receive A Title Fee Credit, Inquire For Details! Enjoy scenic Tennessee & all of Grand Crowne's destinations! 101,350 yearly points! Buyer receives complimentary closing credit; inquire for details! 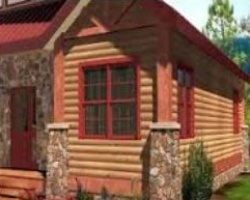 Your own cozy cabin in exciting Pigeon Forge! Yearly usage in February week 8! Make an offer today! Unique deed with week 16 in even years & week 37 in odd years! Buyer may receive a title fee credit, inquire for details! Sale includes 78,500 biennial points! Buyer May Receive A Title Fee Credit, Inquire For Details! Charming mountain resort near loads of attractions! Yearly usage in a floating week! Make your offer! Scenic mountain retreat near endless attractions! Yearly usage in a floating, Red season week! Price is negotiable! 1 week Annual and 1 week 35 even and odd years! Buyer May Receive A Title Fee Credit, Inquire For Details! 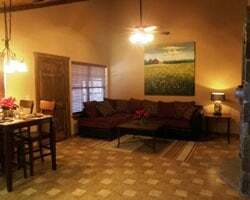 Central location close to everything needed for a great vacation every even year! Buyer May Receive A Title Fee Credit, Inquire For Details! Enjoy being able to choose the dates you need each use year! Buyer May Receive A Title Fee Credit, Inquire For Details! Endless possibilities to fill up your whole vacation day after day! Buyer May Receive A Title Fee Credit, Inquire For Details! 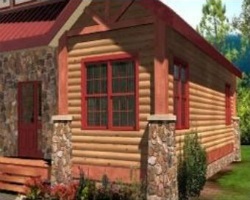 Have fun with the whole family in Pigeon Forge! Price negotiable! Enjoy live music, sip some wine at the Stonehill winery & much more! Buyer May Receive A Title Fee Credit, Inquire For Details! All offers will be considered! With membership, ownership exchanges for 299,160 RCI points for worldwide travel! Buyer may receive a title fee credit! 82,000 annual points! Points can be used anywhere in the Grand Crown network! Buyer may receive a title fee credit, inquire for details! Price Reduce. All ages are welcome at this beautiful year round resort! Buyer May Receive A Title Fee Credit, Inquire For Details! Enjoy week 12 every other year surrounded by the beauty of the Smoky Mountains! Buyer may receive a title fee credit, inquire for details!